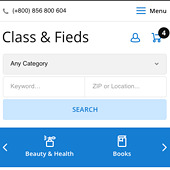 The central idea behind the new theme was to take the load off the home page, place menu with the most required categories in the header, and use the content section for showcasing a large number of ads boxes with the option of loading more. The new template is not just new in terms of its look and design; we have also added quite a few useful options that we would like to cover in today’s blogpost. What makes the General Nova different from the rest of our templates is its maximum width, which is 1440px, being 300px wider than our other templates. We increased the width to cater to increasing number of people opting for wide and ultra-wide monitors, and our new template will look awesome on them with more room to fit all the design elements and present more ads. With that said, General Nova, like all of our templates, is fully responsive and looks great on any screen, big or small. The menu is what makes the new design special and streamlines navigation on the website. In a desktop mode, the menu hosts 12 awesome icons whereas in mobile view, the user may use a swipe to navigate items in a menu. The administrator may assign categories to the menu and select icons to visually highlight them in back end. Rest assured that you won’t have to find icons online, the template already contains 10 thousand various thematic icons, among which you’ll certainly find more than a few to fit a specific category. All of the icons are vector-images scaling perfectly based on a specific device screen and resolution without losing quality. In a General Nova template, the header banner does not have a designated area and simply hangs “in the air”. You may often see this on letgo and many other websites. We also decided to move the banner under the header, which puts the header into a sharper focus for a user when he lands on your website. We believe that a beautifully-designed header with category menu links should be the first thing a user sees once he enters your website. When a user lands on a theme, his attention is automatically captured by the ads neatly arranged in boxes. 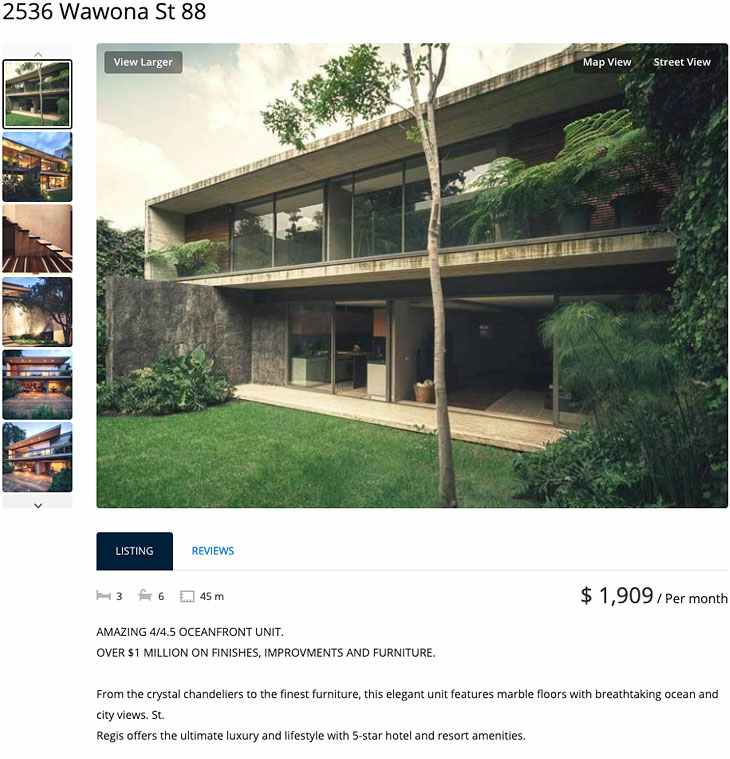 We recommend that you display from 16 to 24 listings on the home page and the “Load More Listings” button will appear at the bottom allowing users to load and view other ads. Many will agree that the page with listing details is the most essential for a classifieds site. When a user is on this page, it means he is interested in an item he is viewing and it needs to be presented to him in the best possible way. In its maximum width of 1140px, the page has more space for content, which makes the viewing of the ad more convenient and eye-pleasing. Gallery thumbnails are placed left from the preview allowing a user to click on them and switch between photos of the ad. For all our future customers or those who are considering buying our script, we’re offering a limited one-month offer, starting from today (April 3, 2019) – during this time, you may buy a script and a line of premium templates, including General Nova, with a generous 15% discount! Buy now and start your classifieds site with an awesome new template! Nice template! Can i use this theme on the boat script? *Does it works for version 4.7.1? *I already purcharse premium templates whats the price for users like me that oens premimum? 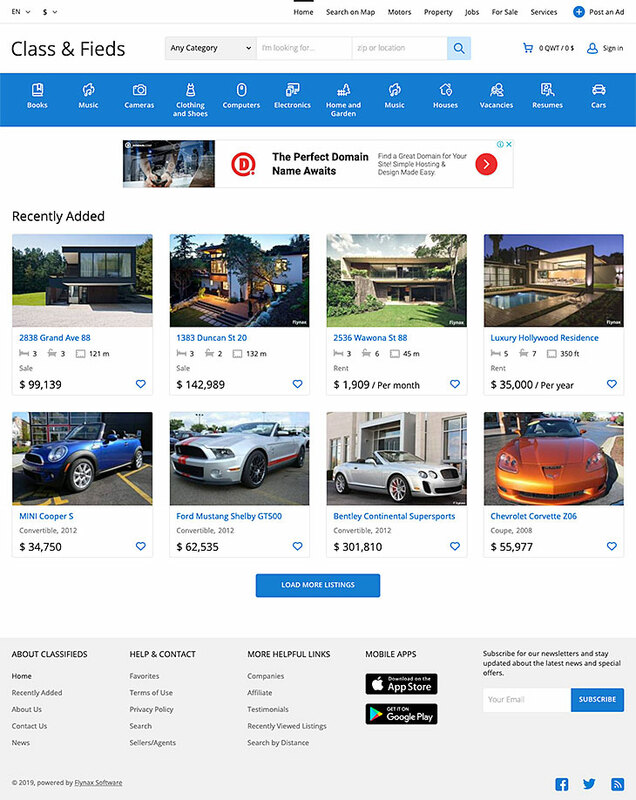 *Is it only for classified ads, are you going to realease new templates for Autos/RE? or can I use it with Autos/RE? The template works for version 4.7.1, we are planning to release more templates and are working on them. Please address this to support by creating a ticket and we’ll help you install it on your website.